You don’t have to be a DIY diva to set a beautiful table for your Christmas dinner—if you are looking for inspiration, stop by our Uptown Westerville showroom to get some ideas (and help!) 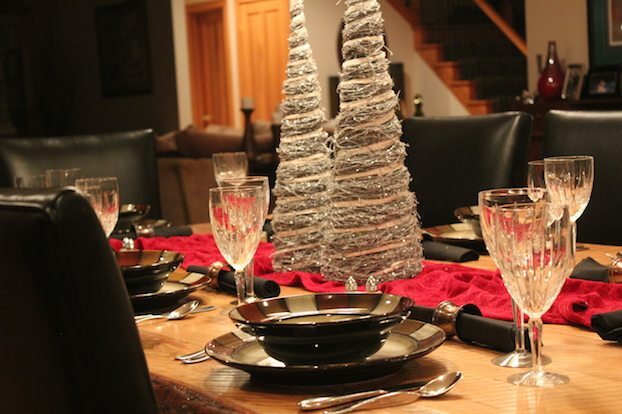 in designing your holiday table. If you’re looking for some guidance on how to set a table for the big meal, check out this great resource from Martha Stewart.